Ranked highest for performance, Venture bunk trailers are suggested for boaters who load and launch less frequently. They are good for boaters who store their boats and provide efficient support for the hull. 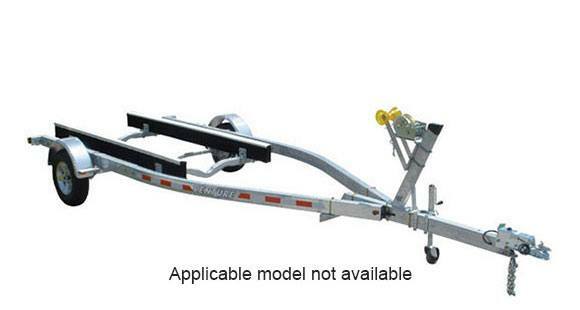 There is also less maintenance necessary for bunk trailers. They are used best for cored hulls as well as boats with less glass. Size - 3 x 5 in.